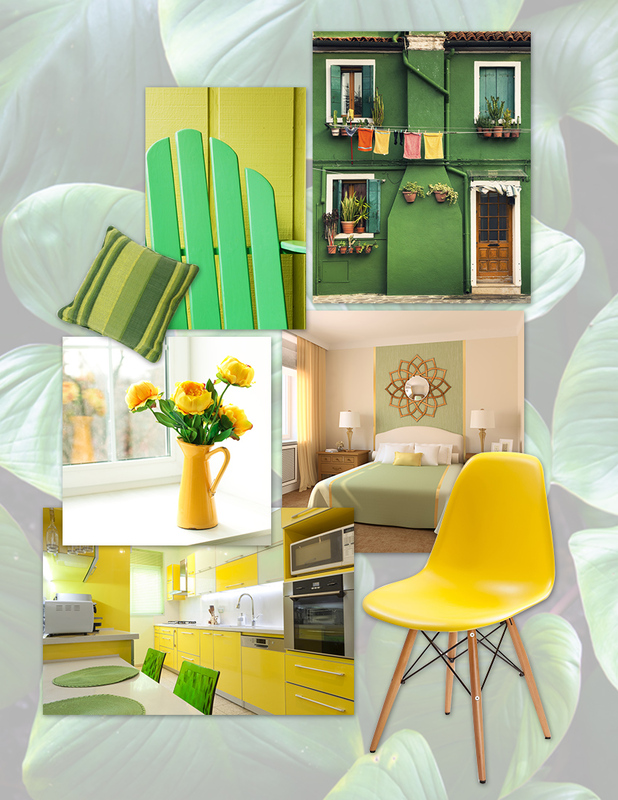 The palette for this week is based on the color pairing of green and yellow, to celebrate the Boysen colors because this week extra special week. We celebrated Let it B’s first year anniversary on February 14. 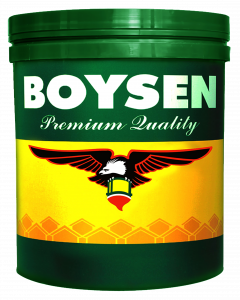 But even more important for the company is Boysen’s 65th anniversary on February 13. Last February 13, Boysen celebrated its 65th anniversary. We are proud and thankful to still be here actively serving the Filipinos. We are proud because it is no mean feat for a company to live this long. According to a BBC news article (2012), “The average lifespan of a company listed in the S&P 500 index of leading US companies has decreased by more than 50 years in the last century, from 67 years in the 1920s to just 15 years today.” This for American companies where they exist in relatively less turbulent political and economic situations compared to companies in the Philippines. This is the reason why Boysen continues to innovate, because the only way to repay this trust and loyalty is to constantly listen to what the customer needs, to be abreast of technological developments here and abroad and bring in these learnings in the manufacture of products, to keep a finger on the pulse of public concerns on health and environmental sustainability. For this homie Boysen, it is truly an honor to have been serving the Filipinos for 65 years.